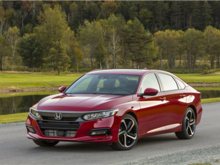 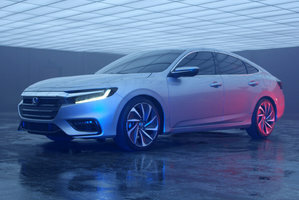 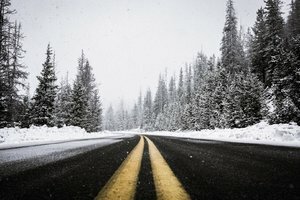 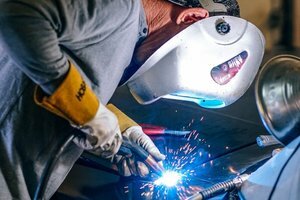 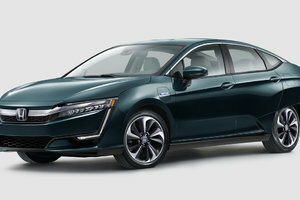 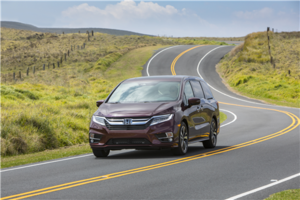 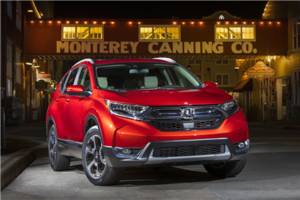 There are several mid-size sedan models that have been completely redesigned this year, but the two most recent vehicles in the segment are the 2018 Honda Accord and the 2018 Toyota Camry. 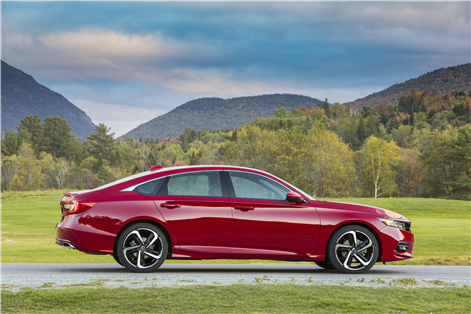 Already popular with consumers looking for a spacious and fuel-efficient vehicle that puts the emphasis on comfort and performance, the Accord and Camry also offer the latest connectivity and safety technologies. 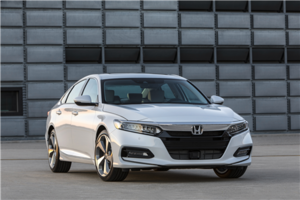 The question now is which of these two modern sedans is best suited to our needs. 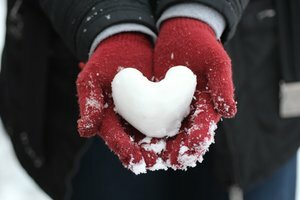 Ultimately, it's a question of needs. If space is our priority, the 2018 Honda Accord has the advantage. 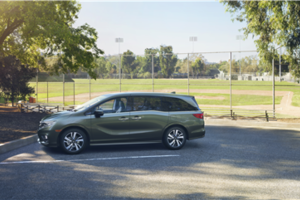 The same can be said in regards to comfort and refinement. 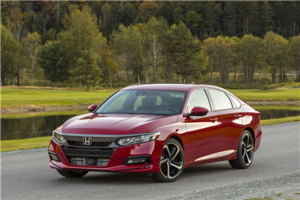 If you're looking for a vehicle that puts the emphasis on providing a smooth ride, the 2018 Honda Accord will be able to meet all your expectations. 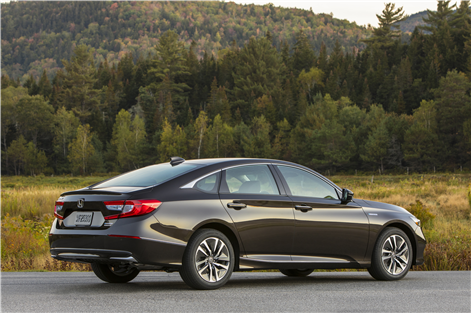 With 473 liters available in the trunk, the 2018 Honda Accord is one of the most spacious mid-size sedans in its segment. Indeed, even the Camry, which is also quite spacious, cannot compete with the Accord and its 400 liters of cargo space. 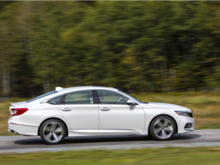 It's not just in the trunk that the Honda Accord stands out. 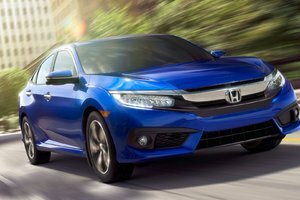 In fact, the Honda mid-size sedan also offers a large interior that features impressive space for the occupants' legs, head and elbows. 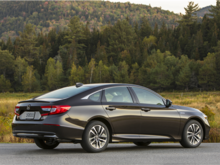 No doubt about it, if interior space and versatility are your priority, the 2018 Honda Accord will more than exceed your expectations. If there's one thing that makes the new 2018 Honda Accord stand out from the competition, it's the ride comfort. 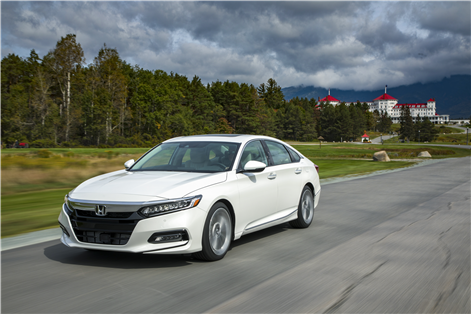 But that's not all, the quietness we find inside this new-generation Accord is equally impressive. 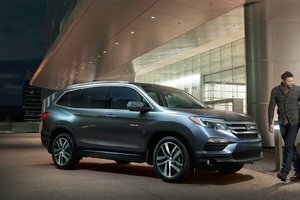 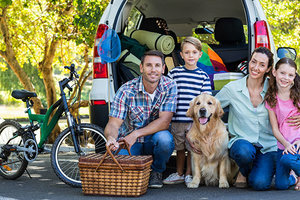 We are therefore entitled to a car that is not only as comfortable in the city as it is on the highway, but one that is also very spacious. 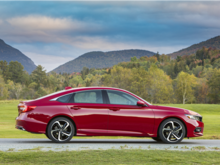 The Camry is also a great tourer, but Toyota has repeatedly said the new Camry is putting a lot more emphasis on performance with this new generation. 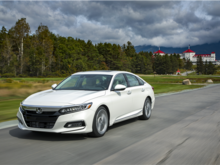 This means a firmer suspension that can sometimes be a little rough. 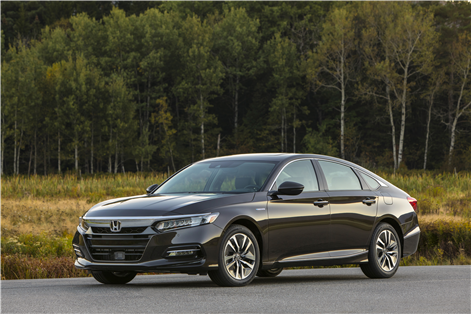 So, if comfort and versatility are at the top of your list of priorities, take a look at the all-new 2018 Honda Accord today! 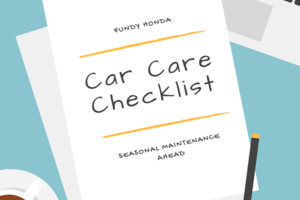 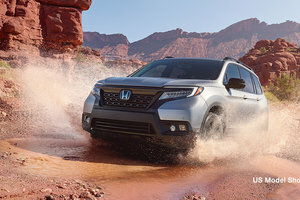 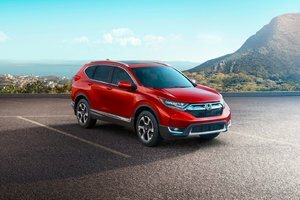 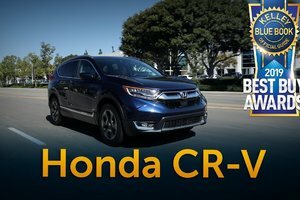 To learn more, contact us today at Fundy Honda.